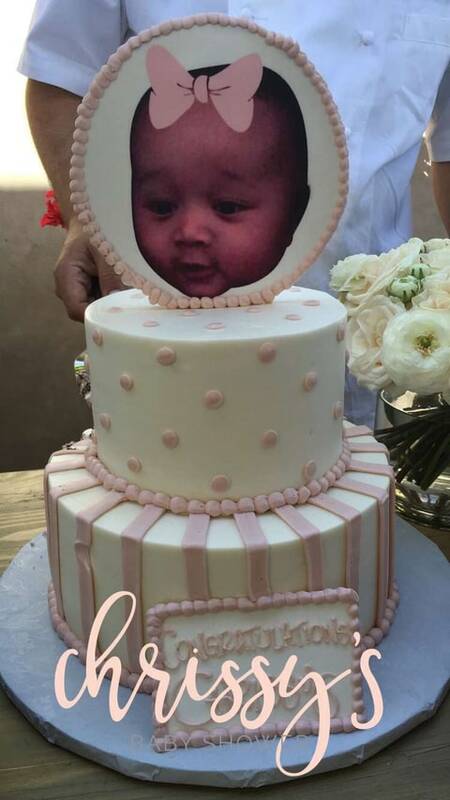 Kim Kardashian West hosted a lavish baby shower for BFF Chrissy Teigen at her home over the weekend. The baby shower was attended by Chrissy’s close friends and family and had her favorite fast food for guest to munch on – McDonald’s breakfast and deserts. What a cool baby shower. Not bad being that it’s Chrissy’s second baby shower (the first one took place in New York earlier this month).